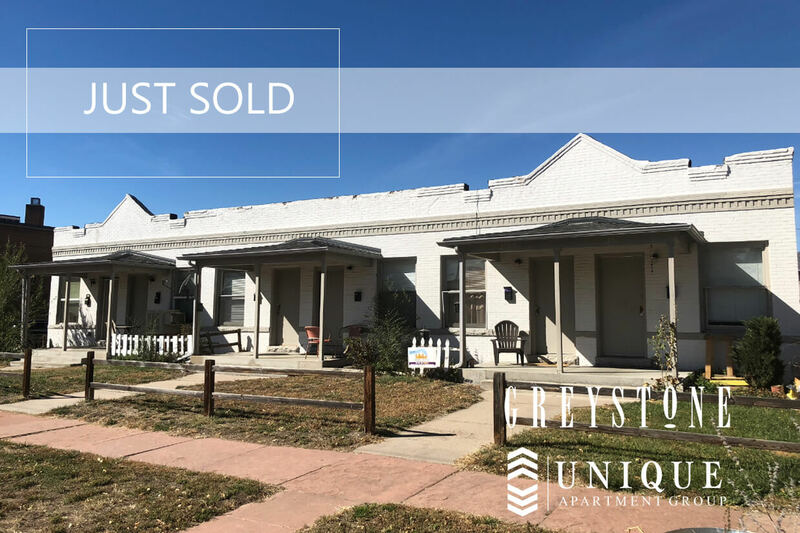 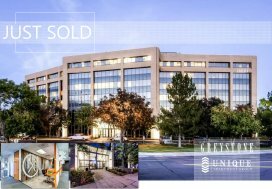 Denver, CO 80205 (December 5, 2018) – Greystone Unique Apartment Group is proud to announce the sale of 3001 California St. 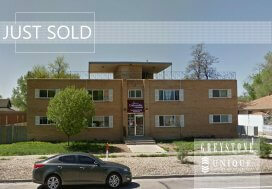 This property is extremely well located within walking distance to Downtown Denver and RiNo. 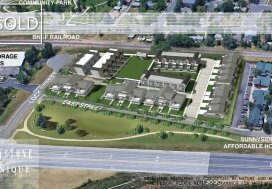 The buyer plans on converting the units to a condo quality and selling them off as individual rowhomes.